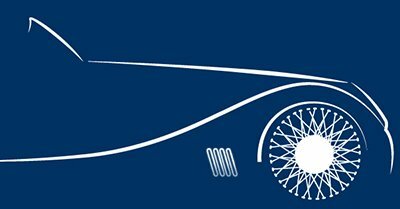 By proceeding to hire a classic car you will be accepting the Classic Car Hire North Terms and Conditions. 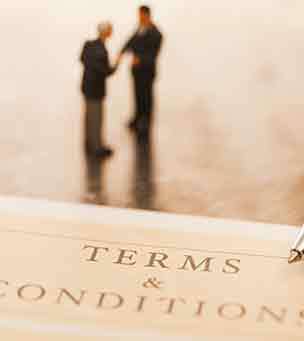 To view and/or download the terms and conditions of hire please click on the button below. Please note the terms and conditions will open in a new tab. Classic car Hire North is insured with Allianz Insurance plc. 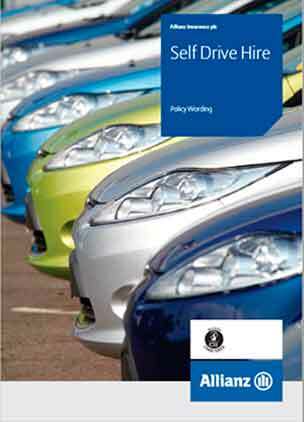 To view and/or download a copy of the full insurance policy please click on the button below. Please note the document is 24 pages long and will open in a new tab. 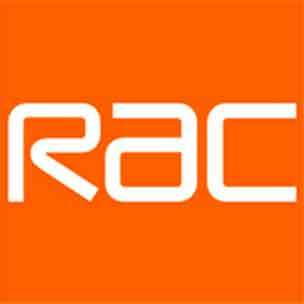 To view and/or download the summary of RAC cover please click on the button below. Please note the document will open in a new tab. To view and/or download a summary of how pre-authorisation works in respect of the security deposit please click on the button below.